We have almost made it! This is Discovery episode is Part 1 of a 2 Part season finale. So what does that mean?! We get a lot of build up and nothing has happened yet! Dang it! That being said, what about that Enterprise set?! Soooo hot! 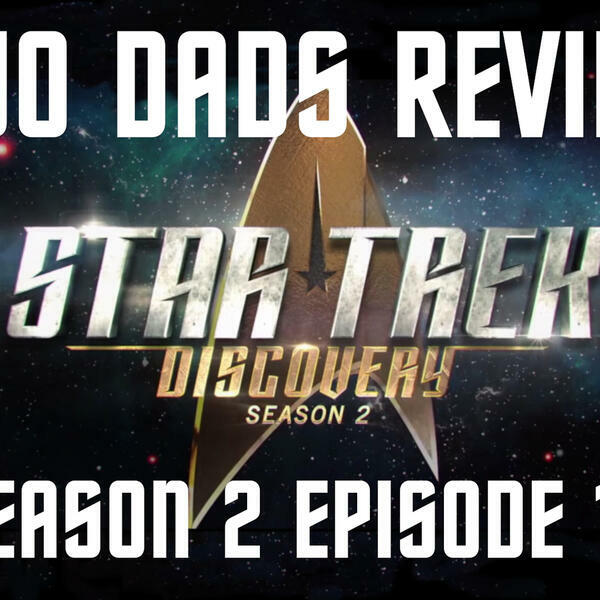 Corey and Clay break this episode down as well as they can, they cover all the good byes: Discovery, Sarek and Amanda, the crew, Pike, the smaller crew who is staying, Stamets and Culber, Ash and Michael...are you friggin' kidding me...there were that many good byes. Yes there were. Also we hope you enjoy our Dad Stories about our kiddos. As always thanks for the listen and remember to subscribe and share with your friends.